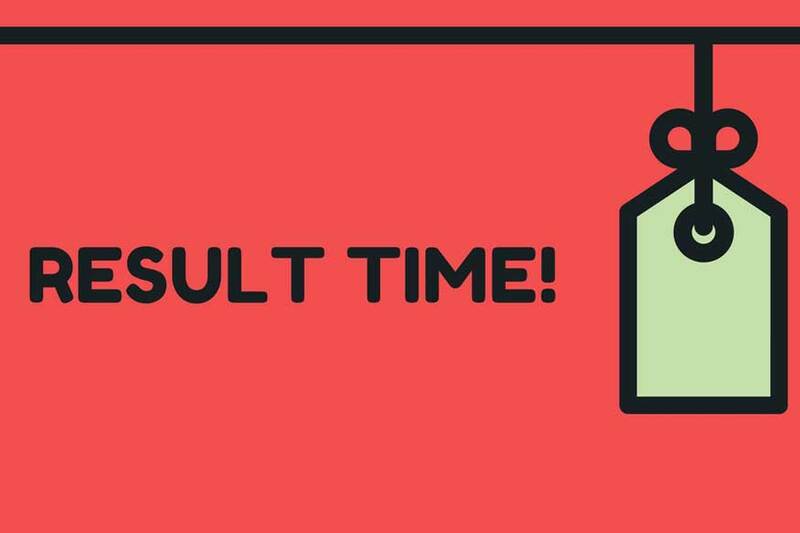 The Bihar School Examination Board has decided to share the result of intermediate examinations today (on June 6) at 4 pm. 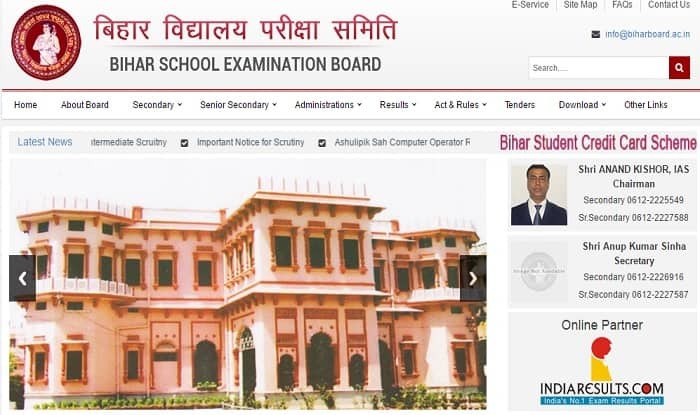 The board officials have confirmed that the Bihar Board Class 12th results 2018, Bihar Result 2018, Bihar Class 12 Arts Result 2018, Bihar Class 12 Commerce Result 2018 and Bihar Class 12 Science Result 2018 will be declared on its official website biharboard.ac.in. This year, nearly 17,70,42 lakhs students sat for the BSEB Bihar Board Class 10 matric exams and 12,07,986 students appeared for the Bihar BSEB Intermediate Class 12 board exam. In order to pass the intermediate exam, a candidate must obtain 30 per cent of total marks in theory portion of each subject and 40 per cent of total marks in practical of each subject. In case a student fails in one subject only by not more than 8 per cent marks or in two subjects by not more than 4 per cent marks in each, he/she will be given the marks he/she is short of. The exams were conducted from February 6 to February 16, 2018, at around 1,384 centres across the state.